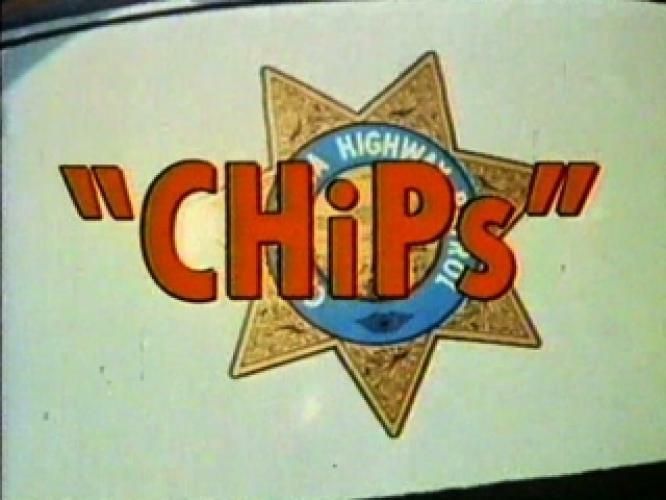 When will be CHiPs next episode air date? Is CHiPs renewed or cancelled? Where to countdown CHiPs air dates? Is CHiPs worth watching? Where the rubber meets the road and the bad guys meet the badge -- that's where you'll find California Highway Patrol motorcycle officers Jon and Ponch. Set in the sun-drenched sprawl of Los Angeles, CHiPs combines action, heroics and fun. A woman believes a comic-book monster is terrorizing her, and the only clue is its odd creator (Rich Little). 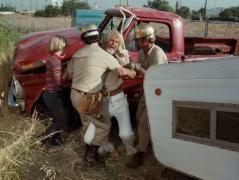 CHiPs next episode air date provides TVMaze for you. EpisoDate.com is your TV show guide to Countdown CHiPs Episode Air Dates and to stay in touch with CHiPs next episode Air Date and your others favorite TV Shows. Add the shows you like to a "Watchlist" and let the site take it from there.